COFFEE GENIUS'S coffee catering, coffee edutainment, and coffee consultancy services are designed for those who care about the quality of coffee served at their event or establishment, and are interested in the fantastic sensory experience and surprising story lying behind this complex fruit and beverage. 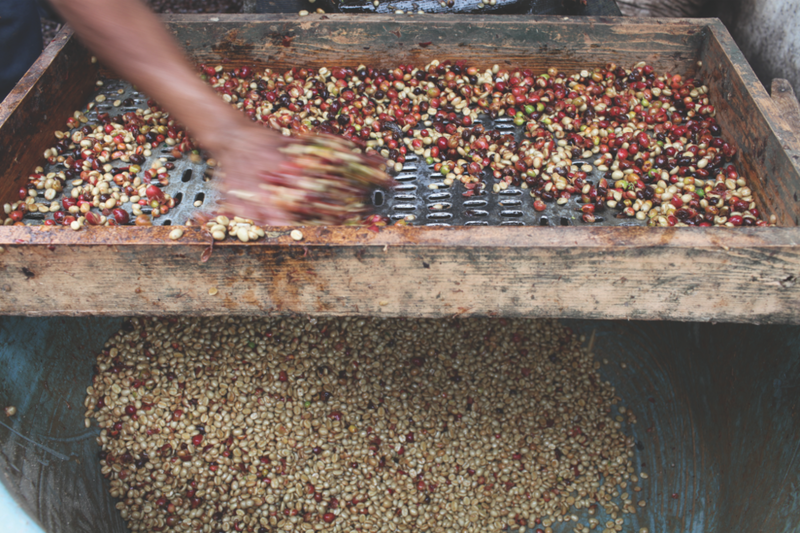 Specialty coffee is a very specific sector of the coffee world. If oversimplified, it refers to beans of very high quality which, when prepared carefully, guarantee a super tasty cup and a unique gastronomical experience. This experience will most likely change the way one looks at coffee forever. Our brew bar format utilizes the greatest advantage of alternative (non-espresso) coffee brewing methods: incredible mobility, which allows us to serve great coffee in almost any environment. We also work with portable espresso machines, and serve 3rd wave style espresso based drinks in our curated collection of vintage coffee sets. We create stimulating coffee based cocktails (alcoholic and non-alcoholic) combining filter coffee or espresso, fine spirits, spices, and fresh juices which perfectly compliment each other. Your event is never limited to just one of our service options, we work together with our customers to tailor a menu perfect for specific events.